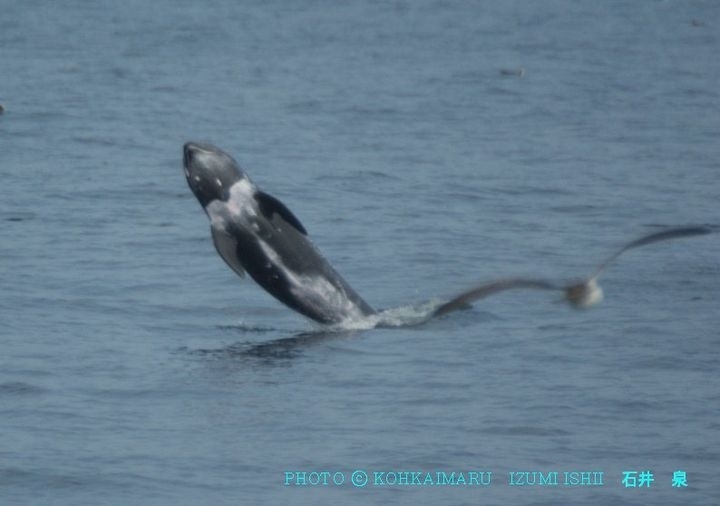 This entry was posted in Cetaceans, Dolphins and tagged Japan, Japanese whaling, risso dolphins, taiji, the Cove by Kirsten Massebeau. Bookmark the permalink. Thanks for posting this info and for your blog — will plan to explore more next weekend. 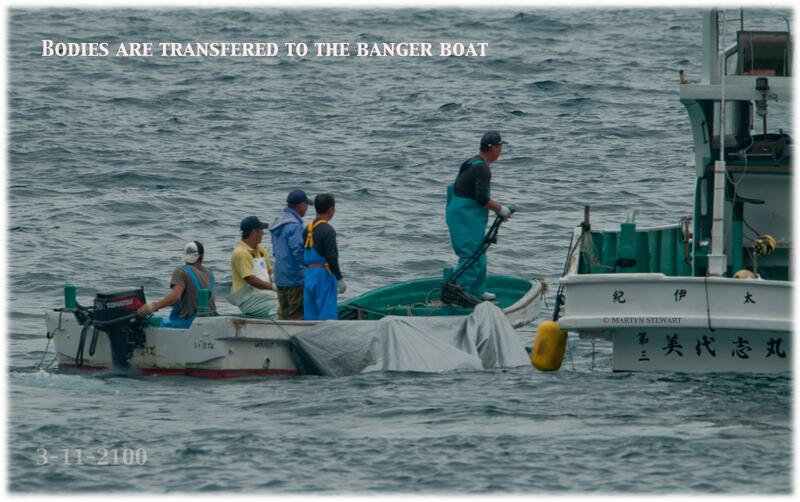 I pray for you Taiji [Japan], but karma will find you! These precious dolphins are such beautiful, amazing, phenomenal entities. Why are you killing the one thing that has nothing but love for you? They trust you Taiji! 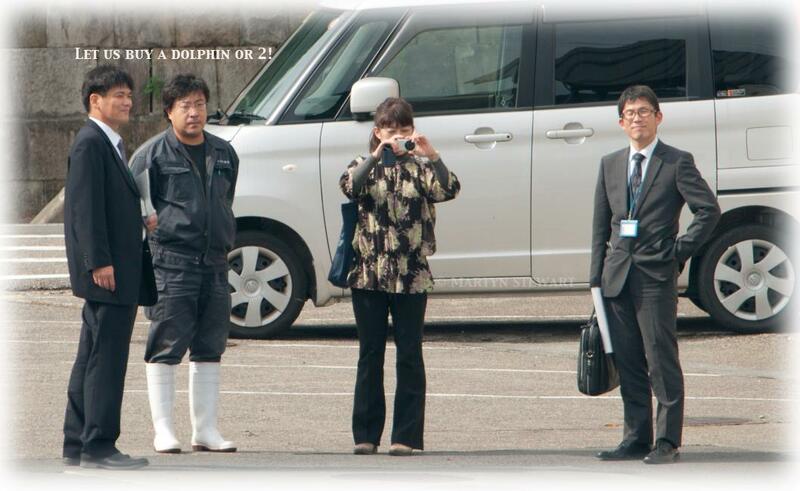 They love you Taiji, even after all you have done to them. It’s just like Jesus asking forgiveness of His persecutors. You persecute these dolphins, but they love you. They forgive you! They have no hatred toward you! 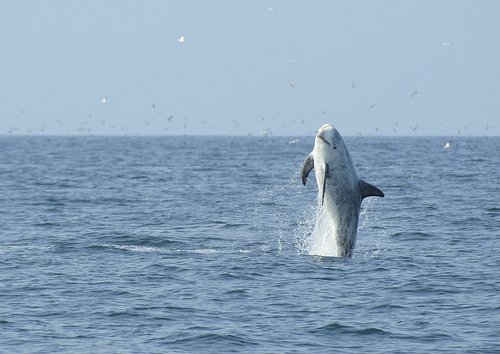 Please stop killing these precious, intelligent dolphins. They love all of mankind, and they accept mankind, flaws/sins and all. You give them so many reasons to hate you, but they are filled with love for you. Why kill something that has this much capacity for love for you? Please, please stop killing these precious dolphins. Their brain is as large and equal to ours! They are creatures made and sent from God! Kirsten I have not visited you site for awhile. 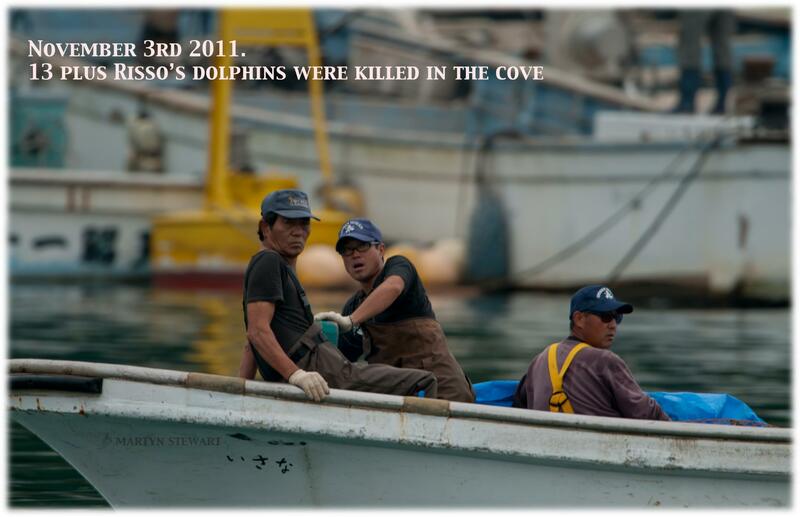 The dolphin murdering going on at The Cove in Taiji, Japan has been too much for me to handle. 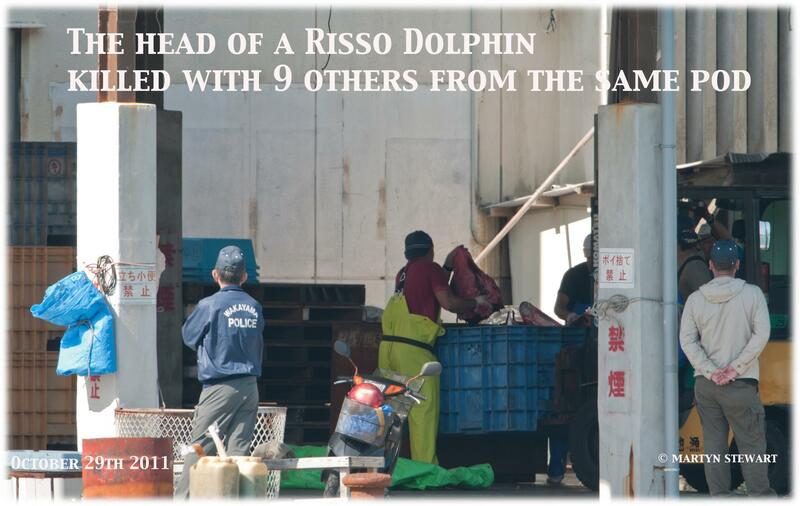 Alas, it seems the Risso Dolphin is their favorite food to slaughter. You are the person who coined the phrase the people of the sea. When will these backward rednecks accept cetacean intelligence. 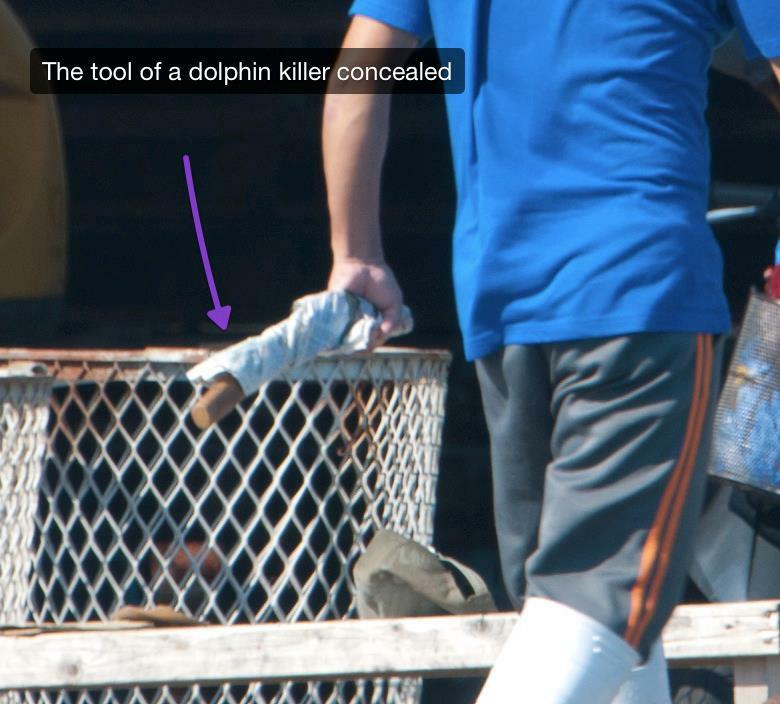 When they eat dolphin they are practicing cannibalism, when they slaughter they are committing murder. Please keep up your the fight until this has ended. Thank you for all your hard work.